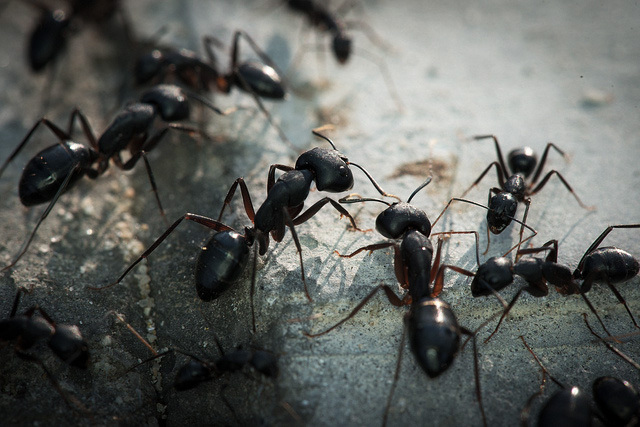 Need more information about ant control and free advice in case of ants infestation? Call us on 0208 770 1115. HOW TO GET RID OF ANTS? CALL SUN PEST CONTROL FOR FREE ADVICE.